2019 Double Team is Forming! Are YOU Ready for the Challenge of a Double? The 2019 Double Team is gathering! Click to get on the Interest List now! Coach Darryl has trained a Double Team to successfully pedal a double century (200 mile bike ride in one day) for 11 years. Every cyclist who has completed the program over the 11 years has finished their first double in their first attempt. Double Team members have completed 150 doubles. The Double Team will train to conquer the LA Wheelmen Grand Tour Lowland Double Century in 2019. The Double Team rides in a non rotating double paceline, therefore most riders are drafting off the riders in front and as a result are conserving energy. The number of Double Team spots is limited so get on the Interest List today. A 4 week on-the-road group training rides beginning late May. A Dress Rehearsal ride in June to prepare Double Team members for after dark installation of lights and riding. Instruction on team riding to allow team members to conserve energy while the front riders are pulling you along. 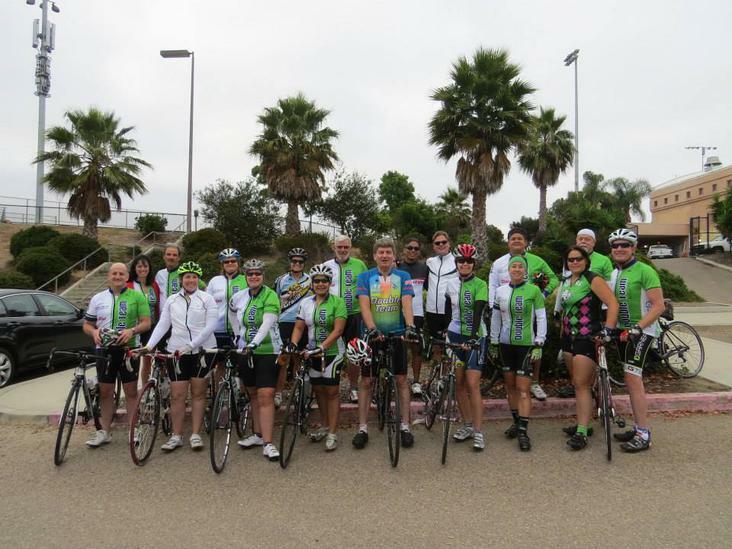 Fellow trained Double Team members to ride with during the 200 mile event to conserve energy. Support cars for the Double Team on event day, 3 to 4 cars typically support the team. Riding a double is not like riding a century. There is so much more that can go wrong, and appropriate knowledge and planning is needed so the rider does not finish 4 hours after dark, having only enough battery life for lights for 3 hours! 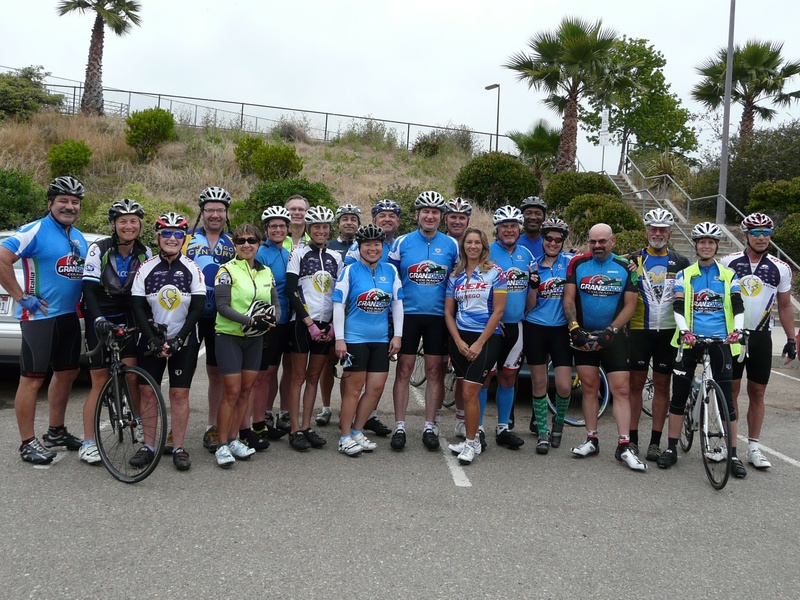 Anyone riding the Grand Tour Double Century will greatly benefit from the Success eManual for the Grand Tour benefiting from Coach Darryl's experience of riding the event 15 consecutive years, For details, Click Here. Cyclist endurance is more important than speed with regard to cycling fitness before Double Team training begins. In the weekends before the Double Team starts training in May, the cyclist should be able to complete a flat century at 12-13 MPH or a hilly century at 11-12 MPH. Since the Double Team will be training and riding in a non rotating double paceline, most riders will be drafting off the riders in front and will as a result be exerting much less energy. Our target Grand Tour event day speed is around 13 MPH, including time stopped. "I know I sent out a general thank you to everyone who helped make this weekend's ride possible for me, but I wanted to send you a separate note too. I'm humbled by the amount of time, energy, enthusiasm and effort that you put into this process. And by the patience with which you've shared so much of your incredible expertise with each and every one of us. Riding a double is not something I ever imagined I'd be capable of doing, and I know for certain that I would never have committed to doing it if it weren't under your guidance. I also know now that my confidence in you was justified 100%, and that I would not have been able to achieve this milestone without your help and support, in so many ways. All my thanks - and I hope to see you on the bike again soon." "If you are going to be on a bike for 16+ hours, you certainly should trust the people around you to forgive comments and distraction. I am inspired by your patience and ability to bring everyone together regardless of experience or ability." You notice everything and are able to process so much information and quickly make critical decisions, even when you are super tired.  You are extremely good at noticing everything - your perception of space and physical/emotional states of others is awe-inspiring. You offer advice and coaching, even when the person you are giving time and attention to it is not grateful or receptive. I witnessed these things and tried to absorb the lessons. Everyone rides a little bit differently and I feel that the cohesion was there with our group, because of you. Doesn't have anything to do with racing...but everything to do with being on a bicycle. Thanks for your leadership, always.". "i think you have done an awesome job with the team. i feel so confident about my first double century!" "I really enjoyed today's ride. Thank you for everything you are doing for this year's grand tour." I'm really glad you decided to do this one more year. I can't wait!" "Good luck with the Double team again this year! For all the newbies you should let them know what a fine job you did coaching in that at least two of your Alumni have really gotten into the sport and would not have been able to do it without your initial coaching program getting us there! The Grand Tour will be David D; 17th CTC Double and his third Triple Crown! It will be my 4th Grand Tour, 22nd CTC Double, 3rd Gold Thousand Mile Club ride! I finished 6th place overall last year for solo riders on the Highland route but not gonna push this year on that ride! Doing The Stage Race Series this year with 2 down and one to go! Thank you for your great coaching and feel free to share this with anyone on the fence about whether they can do it! "I would highly recommend Darryl's program for someone interested in doing a double century. I went thru the program and with Darryl's help completed my first DC. It is a great introduction and foundation for further exploration of the world of double century and endurance riding!" "I will add an endorsement for the Double Team; if all goes well this will be my second year. Great ride , good group, and of course, a great coach! " "Just wanted to say thanks again for your help in the training and the ride. It was a great experience for me. I would never have dreamed of completing a 200 mile ride before I met you. You made the impossible possible for me. I am looking forward to the next adventure." "I've chosen to take on the Gold Triple Crown as a challenge for this year. I've already done Death Valley Spring in early March and Solvang Spring two weeks ago. The Hemet DC is next weekend, and Davis is on May 14th. After that, I'm volunteering at the Borrego Double on May 25th, and then I've signed up for the GT Highland as my 5th double ride. Darryl, it looks as though you helped create and nurture an Ultra-monster...! :-) "
"You do an exception job in conveying the importance of physical training and nutrition. You also prepare and train your team well for the course and what to expect in the days leading to, on, and after, the event day. The e-mail communication is dependable and keeps one well informed. If we look at all the elements that made this team exceptional, the one element that existed on this team, but was not mentioned and typed in the manual, was the importance of being team minded. Or in other words, leaving your egos at home and becoming one with your team. Each member looking out for the other, brings a feeling of unity and trust. When a team feels unity and trust within its teammates , you will find encouragement, optimism and ultimately, success for everyone. The Double Team was well yoked in strength and riding skills, but any group of like skilled cyclists could put together a similar team. The difference was this team had a feeling of unity, derived from riding long miles together honing skills of respect, not resentment, a sense of humor, over ridicule and communication of encouragement over belittlement. When all these elements come together, you will have not only a team that is successful in finishing the event, but one that counts the experience as extra ordinary, one that team members will want to talk about to his family and friends, an experience they’ll want to have again. It is not only about finishing, it's about how you feel about the experience, days, weeks and years after the event is over that sticks with you." "Would you please put my name on your Double Team list for next year? It was an awesome ride and I would like to be part of your team next year. You are an awesome coach and motivator!! Thank you again for helping me accomplished this amazing feat."